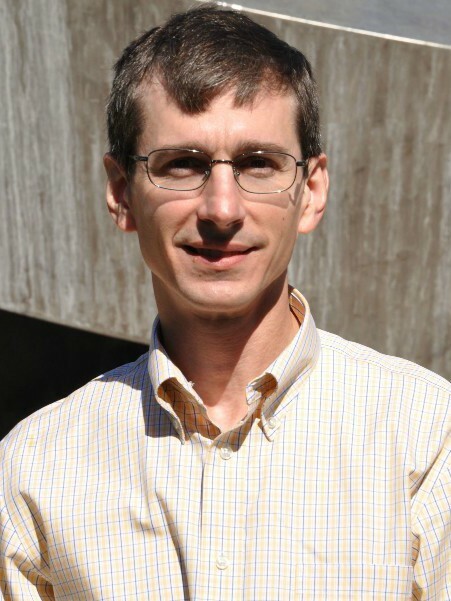 Professor Sovinec's research interests lie in the numerical simulation of plasmas and fluids. His recent efforts have focussed on simulating nonlinear electromagnetic behavior in magnetically confined plasmas, where the extreme stiffness and anisotropy resulting from the magnetic field provide great challenges for numerical approaches. The work is aimed toward providing comprehensive modeling of magnetically confined plasmas. Such modeling will advance the effort of achieving controlled fusion reactions for energy production by helping us understand dynamics observed in existing devices and by allowing us to optimize new configurations before hardware is constructed. Professor Sovinec has active collaborations with a number of organizations across the country and worldwide. As a major contributor to the NIMROD (Non-Ideal Magnetohydrodynamics with Rotation) code development team, https://nimrodteam.org, he regularly collaborates with team members at Tech-X Corporation, Utah State University, and the University of Colorado-Boulder. He also consults with NIMROD code users at Lawrence Livermore National Laboratory and the University of Washington.